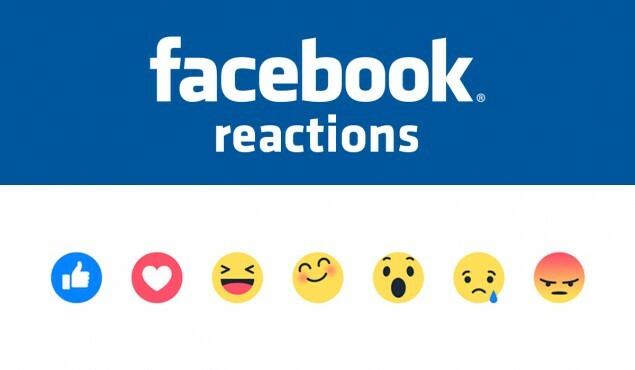 Hey Facebook lovers or should I say facebook messenger lovers (what difference does it make anyway? ), lots of tips and tricks have been introduced since 2016 started all for the good will for humanity. 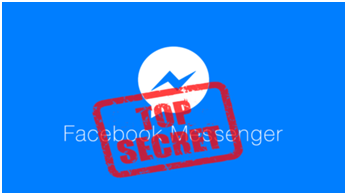 Some of you have discovered these tips and tricks of facebook messenger while others….mmhhhm not so much because youre completely unware of them. We have all been told by facebook users or account page once or before how money is not collected over facebook. But what if you have your business and you could have your clients or you could make your payments for anything via facebook? 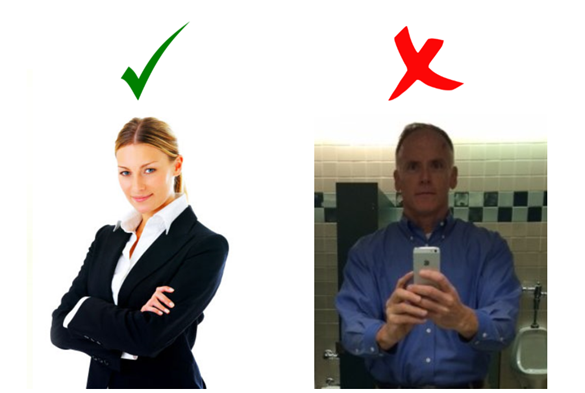 Does your LinkedIn Profile stand out? Read more: Does your LinkedIn Profile stand out? 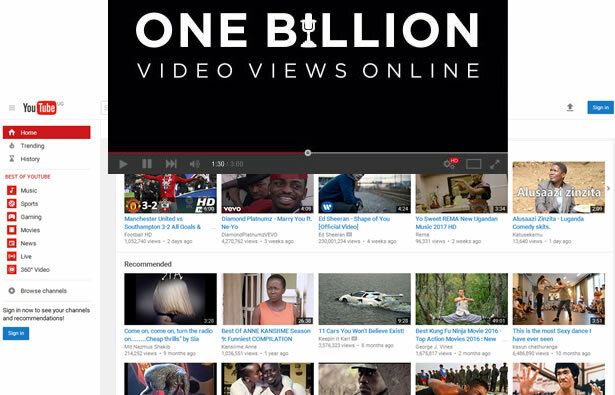 The leading free video content provider YOUTUBE revealed their big milestone of people around the world are now watching a billion hours of YouTube’s incredible content every single day! According to the YouTube blog, the milestone represents the enjoyment of the fantastically diverse videos that creative people make every single day. Around the world, people are spending a billion hours every day rewarding their curiosity, discovering great music, keeping up with the news, connecting with their favorite personalities, or catching up with the latest trend. This represents a 10-fold increase since the Google owned platform started building algorithms that analyzes user data to make personalized suggestions in 2012. 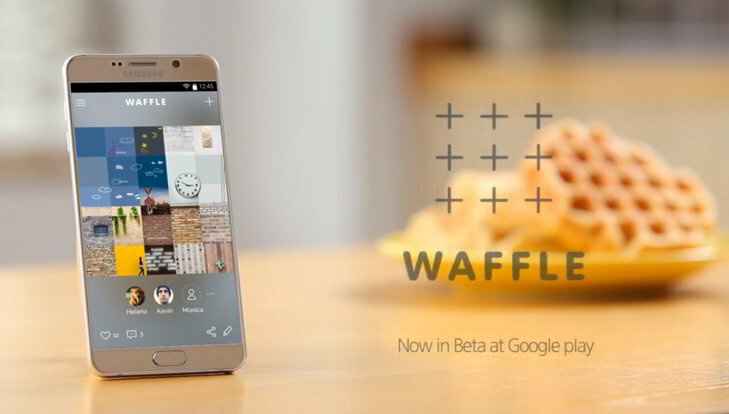 If you're building a new social network likely to get battered in the marketplace, you may as well call it Waffle. The latest entry in the ever-expanding category of Weird Samsung Things allows you to post a photo that your friends can annotate by adding their own photos or drawings in a grid surrounding the original. It's a product of the C-Lab, a skunkworks inside Samsung that develops and tests new products. "Waffle offers a new, differentiated service that illustrates multiple points of view to generate a collaborative story," the company says. It's currently in beta in Android.